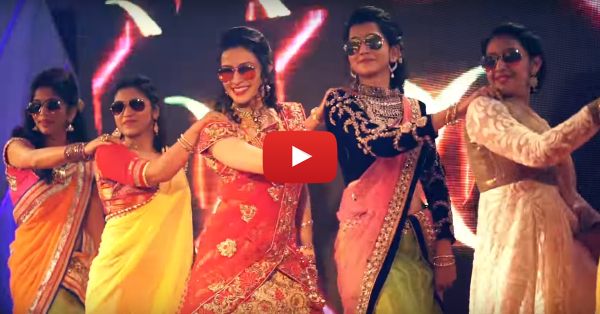 This Bride & Her BFFs Danced To “Kala Chashma” - It’s AWESOME! Do you know what's the best part about our shaadis?? The endless amount of dancing that's involved! And if there’s one performance that you totally, totally need to watch right now, it’s this one! We came across this uber cool video by The Wedding Story and we bet you’ll watch it at least thrice. 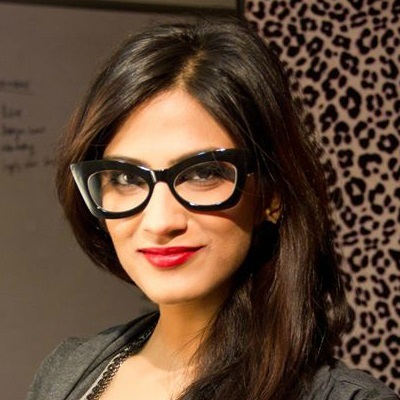 Bride Monika danced to Kala Chashma at her engagement and it’s absolutely FANTASTIC! Giving her company is her gang of girl-friends and they seriously are rocking the stage. Plus, Monika is so prettyyy! The ease with which she does the hip hop steps, is something all brides need to see. This one dance performance by the bride is one of our favourites this season…what about you?! Also watch: Love Is Friendship… And This Adorable Wedding Video Is Proof!